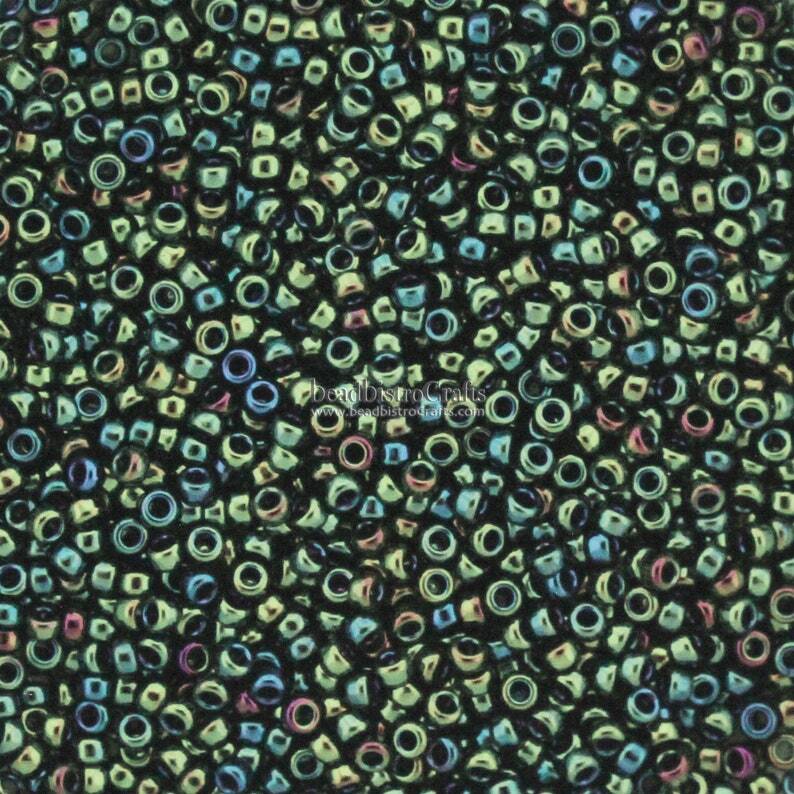 ** Please note: this color is a metallic finished bead. Chemicals on the skin (ie: lotions or soaps) are not recommended to maintain the integrity of this bead's finish. This product is a quality Japanese manufactured glass seed bead made by MIYUKI. Love all the beads in this order. Great seller, have purchased from this seller many times,highly recommend. Great shop! Have purchased many times from this seller. Highly recommend. Beautiful color in these crystals!